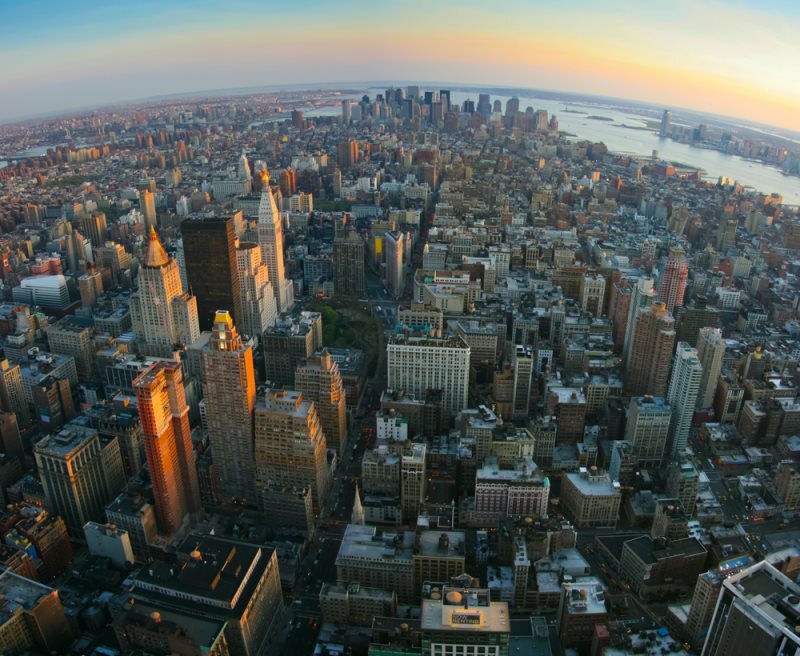 New York holds a special place in our hearts, even for people who have never been there. This is due, in part, to the predominance placed on New York by theatre and movie directors, but also owes something to the proximity of the United Nations Headquarters – the centre of ‘good’ politics, where politicians from all over the world come to meet peacefully to find harmonious solutions to world issues. 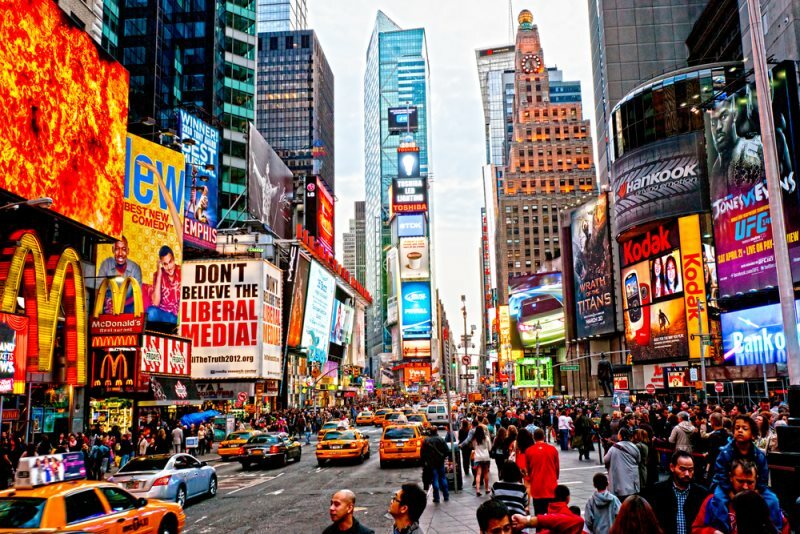 Few visitors who make the trip to New York come away unimpressed despite the glamorous depiction of the city – it is one of the few places that lives up to the promise advertised on the big screen! Even Grand Central Station, arguably ‘just’ a railway stop, offers more than the casual visitor would guess, boasting an immense inverted Zodiac stretching across the huge vaulted ceiling and splendid architecture designed for ease, convenience and aesthetics! Central Park was deliberately designed to give the inhabitants of the rapidly growing city a place to go and escape the hustle bustle of everyday life, to sit amid greenery and breathe easily for a few moments without the need to travel miles and miles to reach the countryside first. 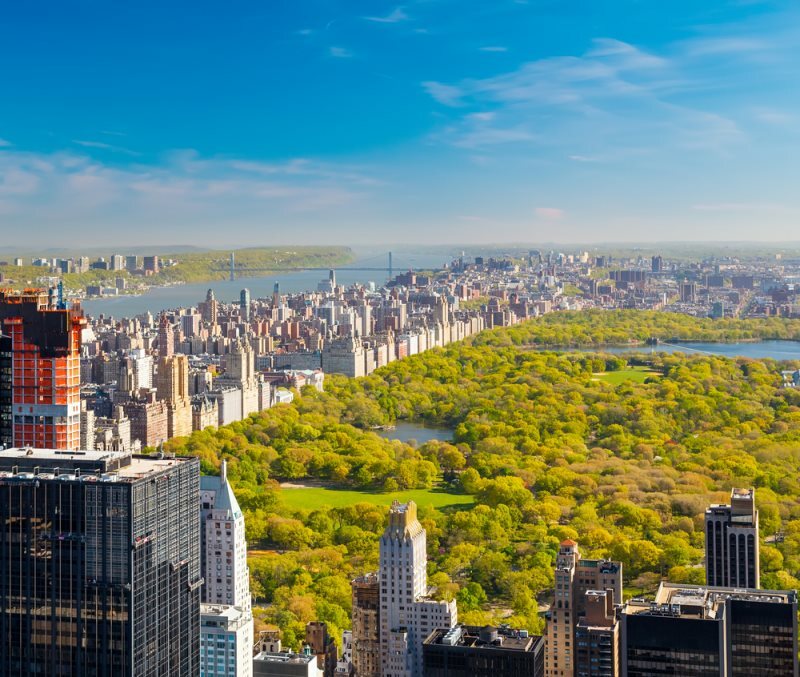 The park is large, covering some 840 acres and contains many features and surprises, including a zoo, a folly called Belvedere Castle, a lake – where you can try your hand at rowing or be rowed by a Venetian gondolier – and the exquisite Conservatory Gardens. There are plenty of outdoor activities available for visitors and locals to try out, from ice-skating to rock climbing to jogging and cycling. You can even take a cycling tour of the park, a two-hour trek that whisks you around the best attractions and features of the park. If baseball and tennis are not your cup of tea, you can sit at ease and watch theatrical and musical performances instead. Make sure that you find a program of events for the days that you will be in and around the park as it would be a real shame to miss out on an event that you know you would love to attend! As you may expect, New York has some fabulous museums and art galleries, featuring wonders and curiosities from all over the globe. One of New York’s best known and loved museums is the American Museum of Natural History, opened in 1869 and still working to learn and teach others about our world and the entire universe. Exhibits feature animals of all types, from frogs to mighty whales and you will spend many a happy hour wandering through the halls. 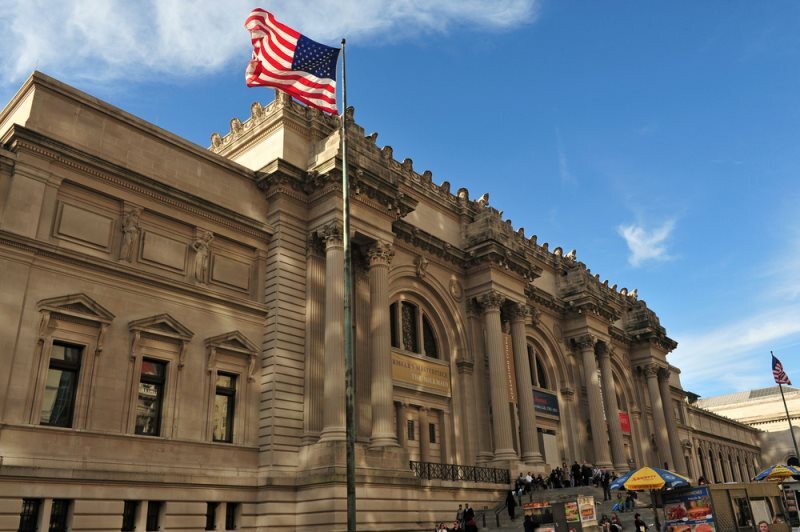 The Metropolitan Museum of Art and the Museum of Modern Art (known as MOMA) both hold art high, with fabulous masterpieces forming the displays of the former while contemporary works designed to fascinate and enthral as much as soothe and please take centre stage at the latter. 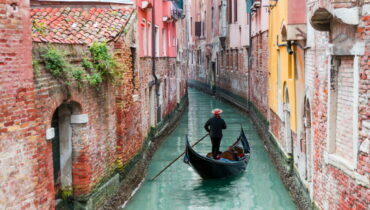 The Guggenheim Museum will attract you from the moment that you first set eyes on the fabulous spiral architecture. 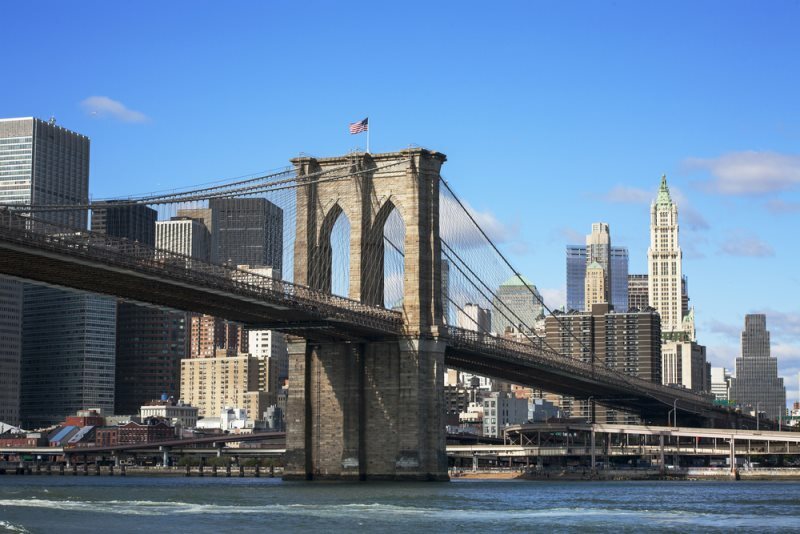 The best museum to visit to see how New York grew and developed into the greatest city in the world is, obviously, the Museum of the City of New York, which will lead you from the city’s humble origins to the splendour and wealth that you see today. From designer stores where one outfit costs your annual salary to the bustling and lively street markets of Chinatown, New York has a shopping experience for everyone! Greenwich Village is the perfect place to browse for antiques, old books and vintage clothing, while the East Village, despite strenuous efforts to ‘gentrify’ the place, remains the in place for tattoos, piercings, outré t-shirts and bo-ho accoutrements. Take plenty of spending money to New York and make sure that you take advantage of some of the great deals you will spot, including artists who create superb pictures for you while you wait and the many street vendors selling classic hot dogs and burgers to hungry, footsore tourists. If you have children – or are a child at heart! – make sure you swing through Times Square to visit the Toys R Us flagship, an immense store that features its very own indoor Ferris wheel, as well as a life-sized T-Rex model and 4,000 square foot Barbie play-house. The store claims, with some justification one must agree, to be The World’s Greatest Toy Store! Based on a similar French project in Paris, called Promenade Plantee, the High Line is a reclaimed elevated railway track. The last trains ran on the tracks in 1980, after which some people who owned the land underneath the track tried to have the structure demolished. There were also several efforts to re-establish the track as a working railway, but all of these failed. In 1999 the suggestion was made that the elevated railway be repurposed as a Greenway, an idea which caught the public’s imagination and garnered the approval of the mayor and several other important supporters. The park has been designed along very natural lines; taking into account naturally seeded patches and having the footpaths meander from side to side. Not only does this create a wonderfully natural look to the greenery and paths, it gives the rambler glorious and sometimes unexpected views from both sides of the High Line. 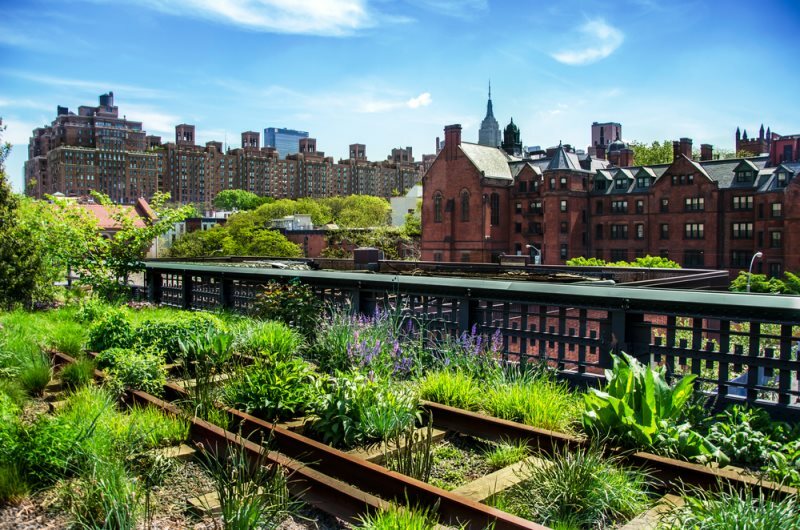 One unexpected bonus of the High Line is a renewed interest in properties around and under the feature, seeing some seedy and unattractive areas rejuvenated and bursting with new life. The city of New York sprawls massively, hard by the ocean and surrounded by rivers and lakes, steel and glass skyscrapers stretching tall, creating that unique and instantly recognisable skyline; especially in those views in which the Statue of Liberty can be seen. The best views over the city are understandably achieved by scaling the tallest structures in the city. The Empire State Building, named for an old nickname of New York State, stands 443 metres above the city, offering vertiginous views from the observation deck which is some 373 metres off the ground. The 86th floor observation deck offers 360 degree views over the city, while the smaller 102nd floor deck is smaller and may occasionally be closed to the public. The Rockefeller Center, a collection of nineteen buildings, possibly boasts even better views than the Empire State, simply because your photographs and videos will include a glimpse of the Empire State Building itself! The observation deck offers 360 views over the city from over 250 metres and is the site of the famous 1932 photograph ‘Lunchtime atop a Skyscraper’ taken by Charles C Ebbets featuring nonchalant construction workers perched on girders, enjoying a breath-taking view over the rapidly growing city, without a safety line or harness to be seen! For a comprehensive and full view of the New York City skyline and postcard-perfect photograph opportunities of the Statue of Liberty you cannot beat the Staten Island Ferry. The ferry is free to use, and the trip takes some twenty-five minutes crossing the bay in front of the Lady Liberty and giving the passengers a million dollar view of the best side of the city. The ferry ride is free to all, but you must disembark entirely before making the return trip, so that an accurate measure of passengers can be taken. 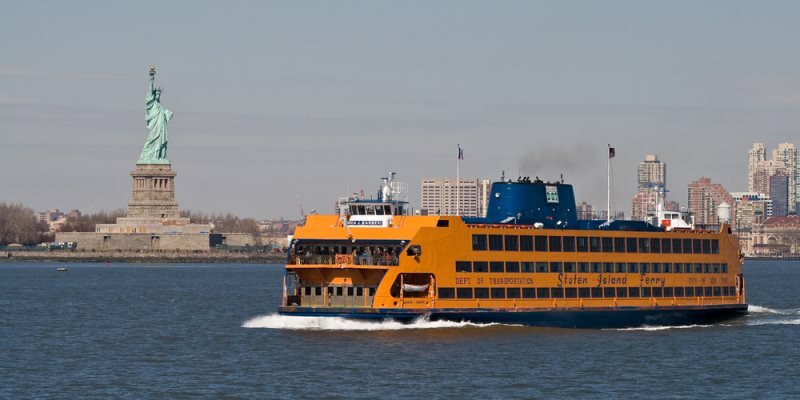 Some 65,000 visitors take the ferry every single day, making the Staten Island Ferry the third most visited attraction in the city. The ferry service runs every hour of every day, enabling you to take the trip several times, if you like, to see the city dazzling by day, lit-up and glowing by night or at any time of the day in between! 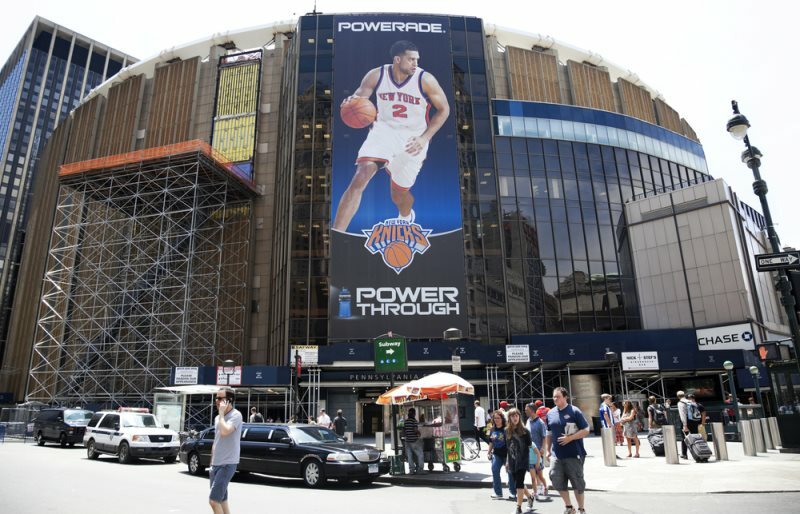 Three sports resonate strongly in America and New York is no different. Catch a game of baseball, basketball or American football to capture the full ambiance and flavour of being a New Yorker, passionate about your team and urging them to beat the opposition! Which game you choose will depend on your personality: those who favour logic and statistics will enjoy baseball (New York’s teams are the New York Mets and the New York Yankees), those who hunger for speed and aerobatic manoeuvres will glory in a game of basketball ( New York has many teams and basketball is the most commonly played recreational sport, but two teams that merit a mention are the New York Knicks and the Brooklyn Nets) while those with something of a blood lust, looking for aggression, courage and strength will opt for a football game. New York football is represented by both the New York Jets and the New York Giants. For those looking for something a little out of the mainstream, you can take in an ice-hockey game or even watch soccer – a boon for those in love with the Premier League and their ilk. There are many comedy clubs in New York and thousands of hopeful young stand-ups flood to the city every year, hoping to be seen at the right time and the right place by the right person to boost their career into the stratosphere. 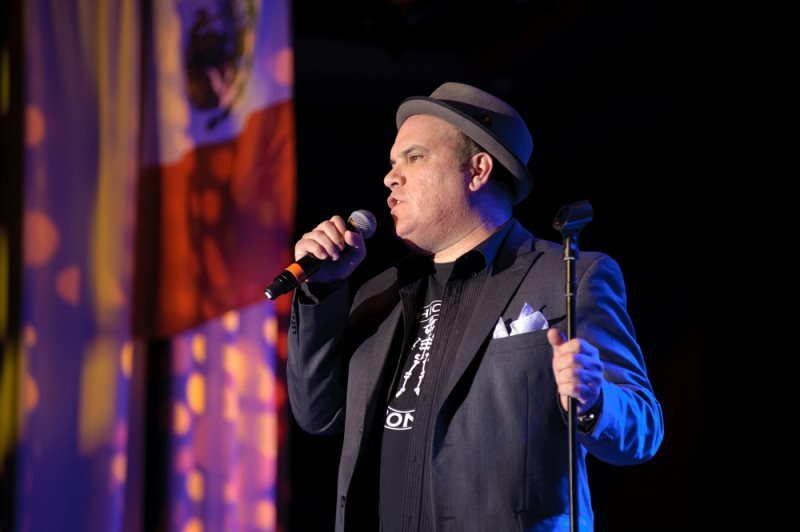 Buy your tickets to comedy events lavishly, while you may not like them all (rule of the thumb says that you will laugh at three out of every five performers) you may strike lucky and see the first performance of the next Seinfeld, Michael Mackintosh or Robin Williams. The Comedy Cellar in Greenwich Village has long been a popular location for comics, while Caroline’s is where some of the greats have performed, including Jerry Seinfeld and Billy Crystal. Gotham Comedy Club is something of a newcomer, but is rapidly establishing itself as pillar of comedy in New York. You do not have to look far to find the funny in New York City!